It was compulsive to put this book down, because it was so intoxicating, enthralling me with it’s comedian hilarity. 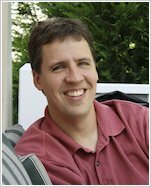 Well done, Jeff Kinney! 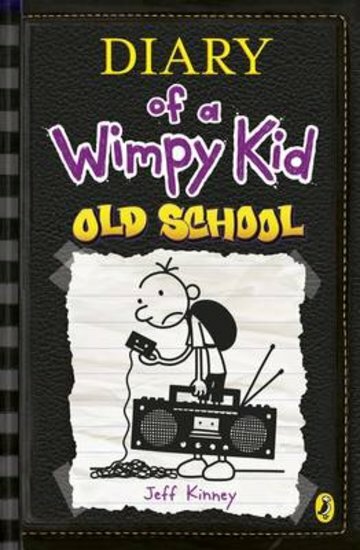 This book was hilarious.It was about a boy called greg who has two other brothers.